1. A deposit of $100 per person will reserve your space & equipment for all of our rentals. 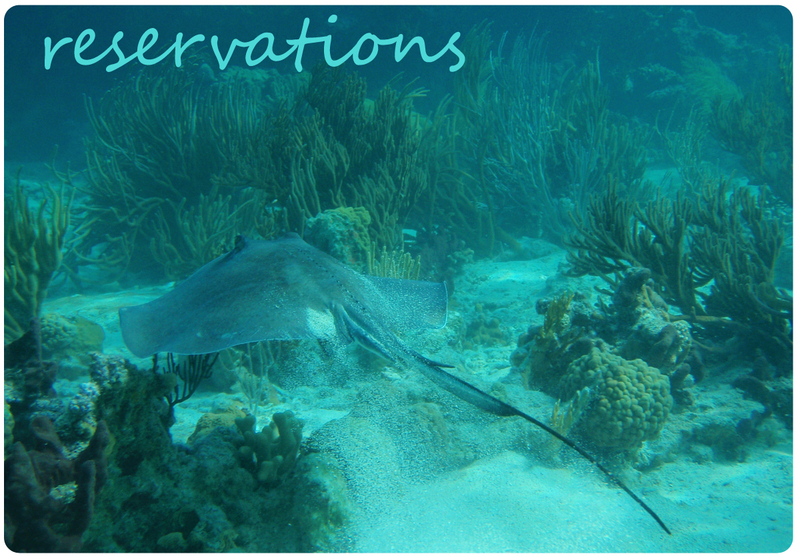 A deposit of 25% will reserve your spot on any of our guided trips. 2. Deposits are refundable up to 45 days prior to trip start date (minus a $15 booking fee). Less than 45 days prior to trip start date your deposit is non-refundable. 3. The final balance is due 14 days prior to trip start date. 1. Cancellations made 45 days or more prior to trip start date are only subject to the $15 booking fees (same as deposits). 2. Cancellations made between 14-45 days prior to trip will be refunded, minus deposits. 3. Cancellations made less than 14 days prior to trip are non-refundable, but may be rescheduled. Due to the nature of hurricanes and other severe weather that could potentially interfere with scheduled trips, we maintain the right to postpone or reschedule trips if safety is an issue. We will not be responsible for airfare or travel fees that result in rescheduling, so please keep this in mind when planning your flights. You can pay by cash, US check, Wire Transfer or by credit card (Master Card or Visa). If paying by a check you need to make sure the check is sent and received well in advance of your trip, our mail system is really slow and it takes a long time to clear. Bookings are not guaranteed unless you have communicated with us on your dates and gear!